Adds the Green Alloy to BrawlEx or PM. 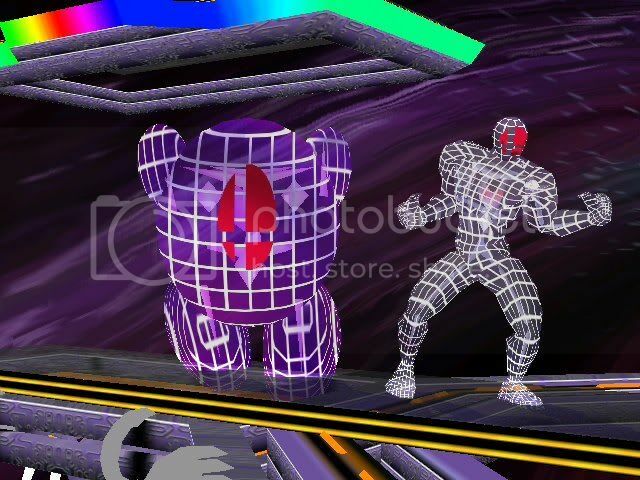 [PRE-ALPHA] Project M Mewtwo by Chain and Xcita with credit to Project M Dev Team and Nintendo. EDIT: I will be completing this project entirely on my own, because I'm horrible and impatient. This is a W.I.P. 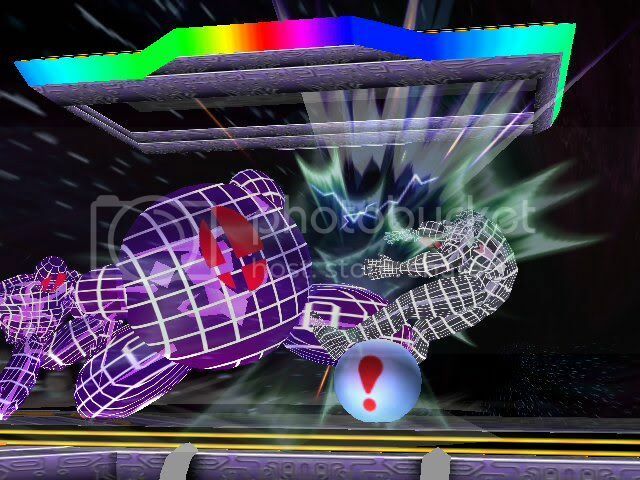 port of Project M Mewtwo over Green Alloy. I only have animations completed, and I don't know how to use PSA, and don't have to time to. If anybody is willing to help, please PM me. Your help is appreciated! Of course you also need a custom CSS with playable Alloys to use this. A wireframe to replace the green alloy! combined with spex130's plumber and male wireframes all we need left is the female wireframe. Goes great with melee battlefield! stay tuned for female wireframe! Enhanced Green Alloy by LazerBoyEXE with credit to King JigglyPuff for the idea of enhancing Brawlers! Enhancements: Runs faster, takes more damage, down smash impales the person, Attack 12 is electric, recovers damage when doing a grab attack, and does VICTORY POSES! Enjoy! 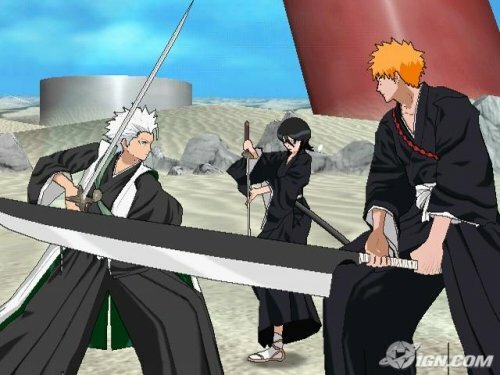 Aizen, Kaname and Soifon were missing. I've re-added them. These are for YOU to use for a model import or vertex hack. THERE ARE OBVIOUSLY NO IN-GAME PICTURES. They aren't over a specific character. 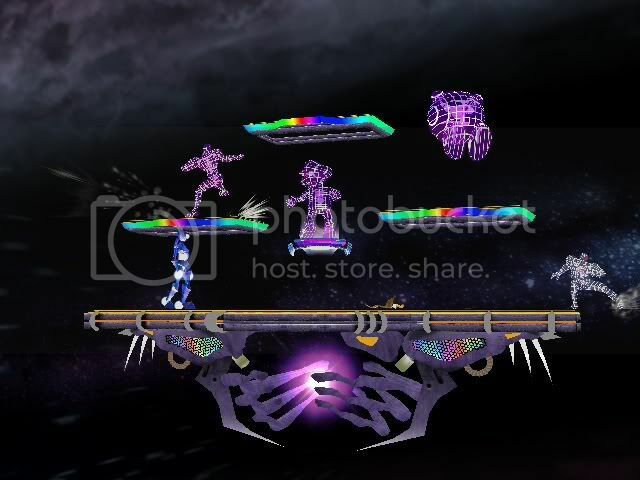 All the characters are fixed, ported and in brres files. The animations are not fixed but there is a small text tutorial in the download on how to fix them. This is the project that may still be in the making started by Roo525 and fireking220. I IN NO WAY made this project, but I still would like to be apart of it. Page created in 0.751 seconds with 51 queries.